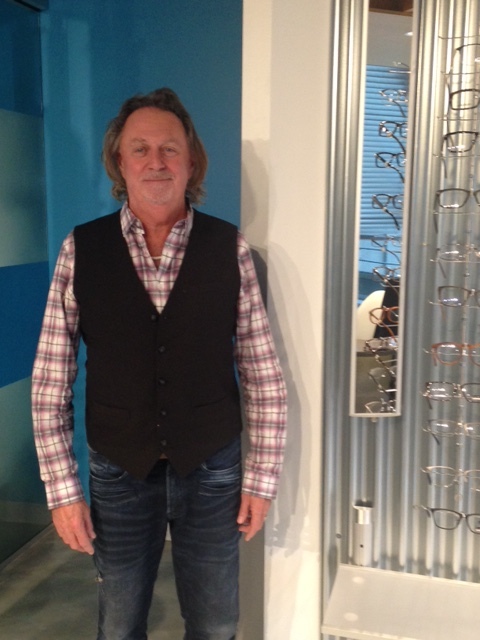 Joe is our experienced Optical Specialist. He has been providing quality optical dispensing services to patients for over 30 years. He brings a high level of experience to the clinics and to our patients and works hard at staying up on all the latest frame fashions, lens designs and technologies. Joe continues to attend educational courses annually. He has been a member of the team since 2006. Joe will ensure that you receive the best, most up-to-date product, whether it’s contact lenses, sunglasses or eyeglasses. We are sure that Joe will take great care of our patients.